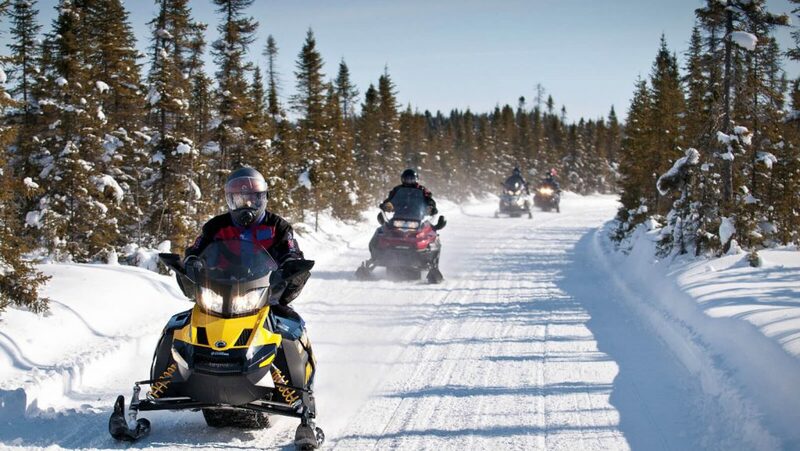 snowmobiling or mountain biking, skating, cross-country skiing or snowshoeing in Lac-Mégantic. Captain Provost invites you and it’s free for all customers and for residents of the Granit MRC and the city of Lake Mégantic. Everyone is welcome! You will want to live an incredible experience in the middle of winter! 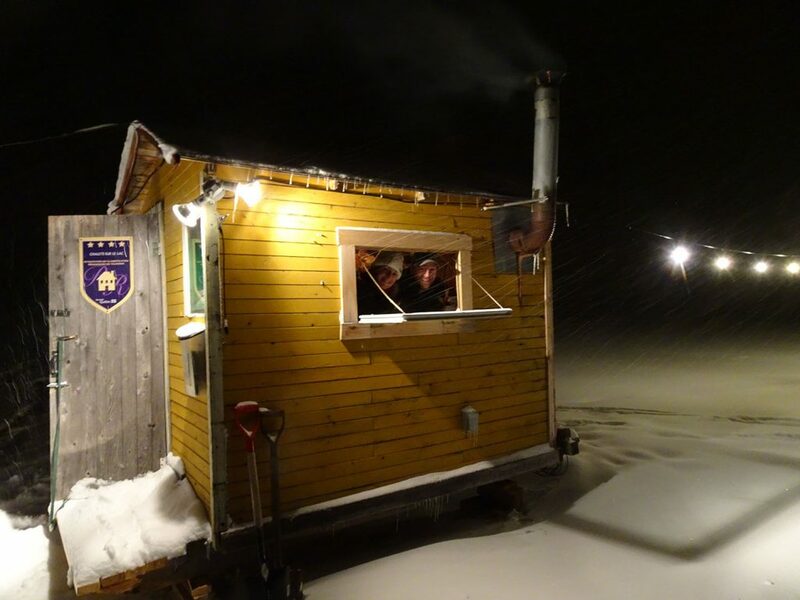 You will be able to book our ice fishing cabin during your stay at the Auberge and Chalets sur le Lac. Have fun with your family during the day, and in the evening whip up an excellent fish meal inside one of our cottages or our rooms with kitchenettes. Enjoy your vacation in the warmth and comfort of a rustic cottage. Book a night and you can rent our fishing cabin. à pêche. Our cabin is located on our site. 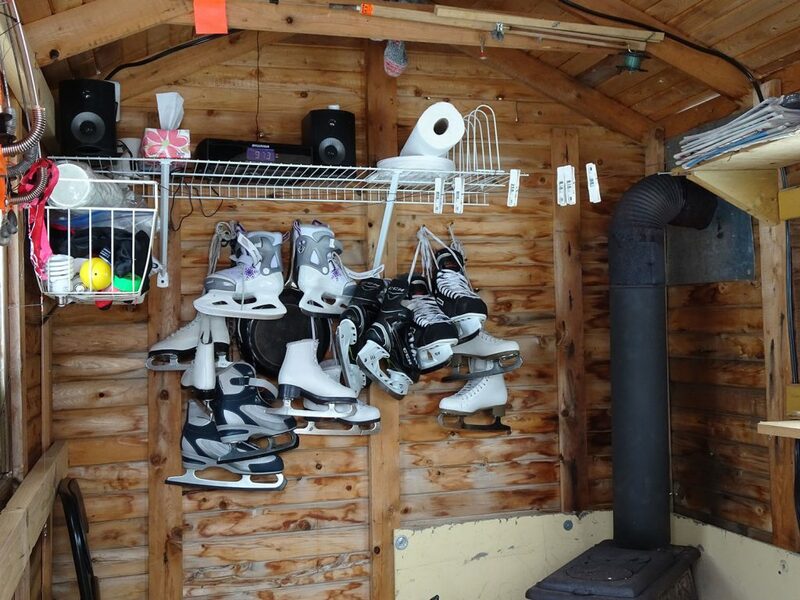 Inside, you can heat the wood stove, put on your skates or rackets, warm up during your fishing, play board games, X-Box and more. This cabin is free and open to all. (incl. brimbales and the earthworms not included). 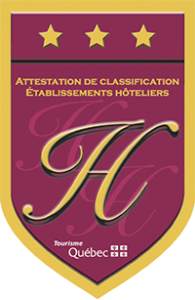 All our clients receive a 5% discount for activities offered at Baie-des-Sable (proof required)..